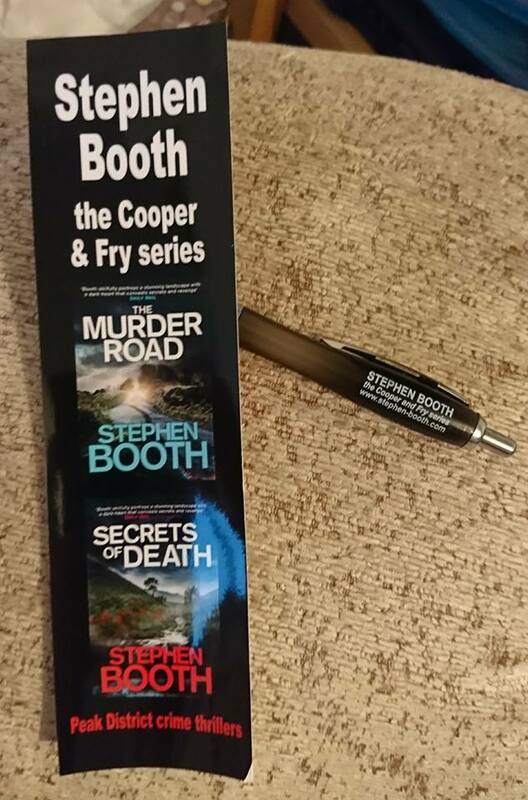 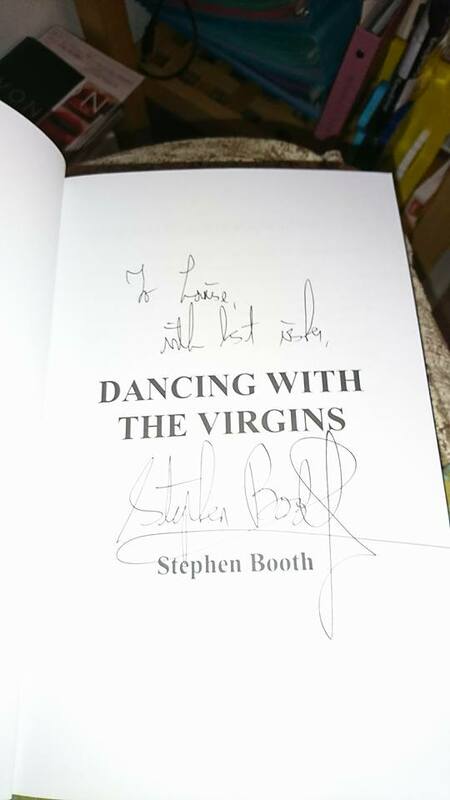 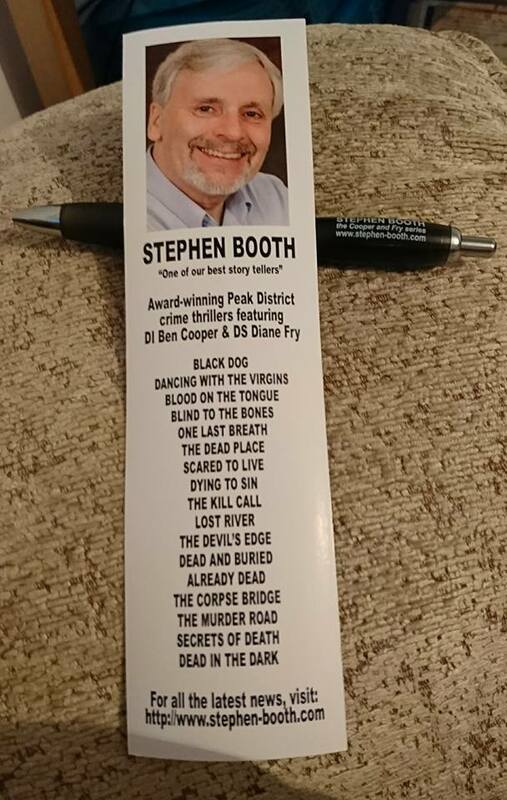 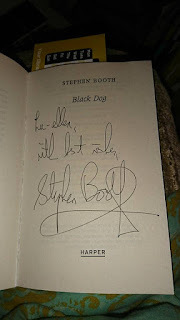 Here are a few pictures from an event I went to with the amazing crime writer and author Stephen Booth. 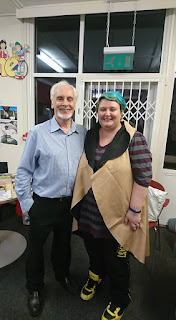 There will, of course, be a blog post to follow with a lot more information about the evening. But for now, I thought I would share these pictures with you guys. 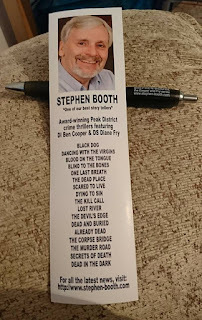 Enjoy I know I did.